Kilo Kish posted “Creep Wave”, which she describes as being unfinished, on her Tumblr. Childish Gambino collaborates with Kilo Kish on “Make It Go Right,” which appears on Gambino’s latest mixtape, Royalty. 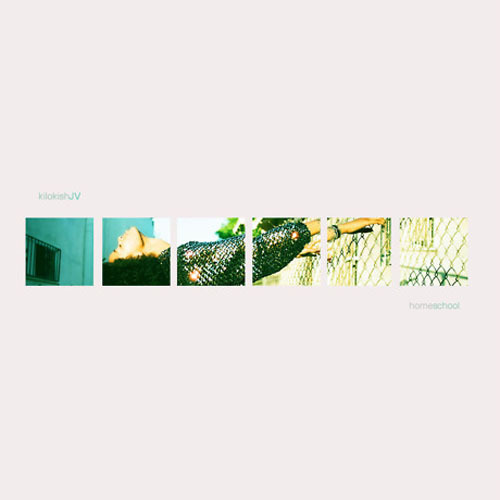 Kilo Kish just dropped her newest project, Homeschool EP, featuring production from Syd Tha Kyd and Matt Martian, who are collectively known as Odd Future affiliate The Internet. Kish’s nine-song EP features appearances from Vince Staples, Speak! and Hal Williams.